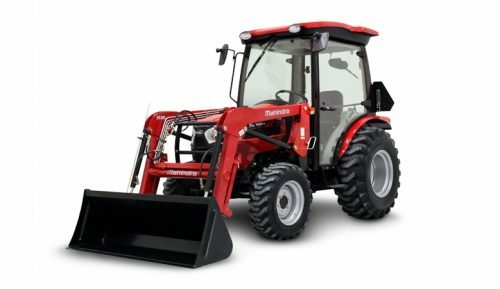 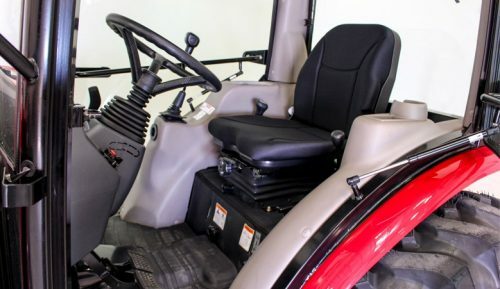 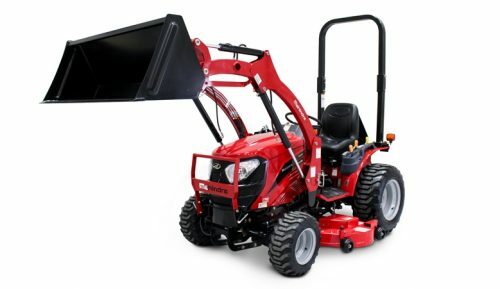 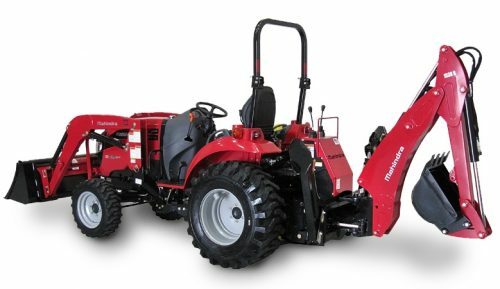 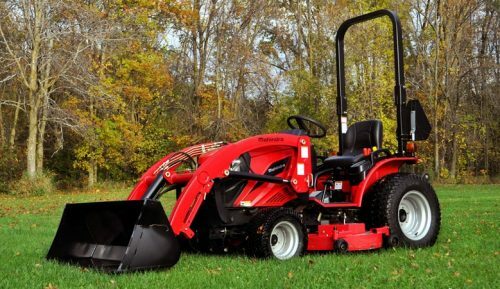 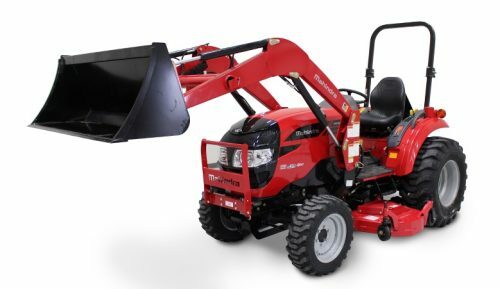 Landscaping is a multi-task job and Mahindra has a product line to cover all aspects of the work. 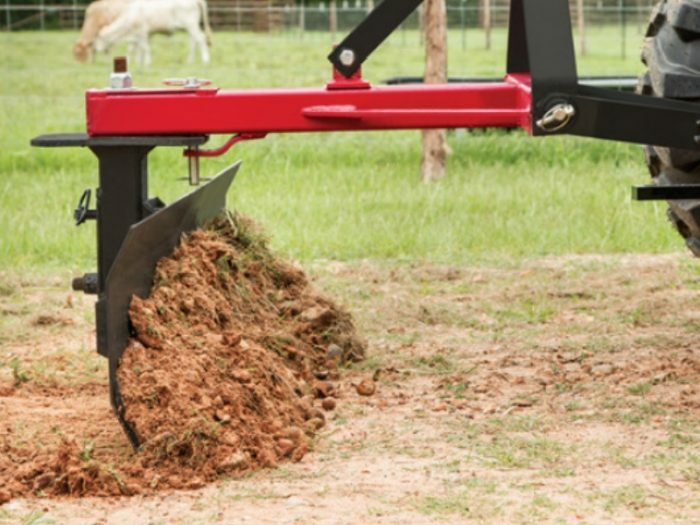 We have tools for compacting, grading, smoothing, raking and even building fences with our post hole digger and augers. 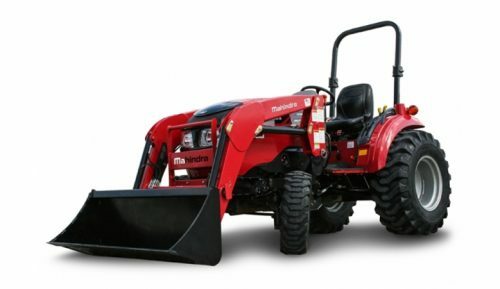 Mahindra does landscaping.